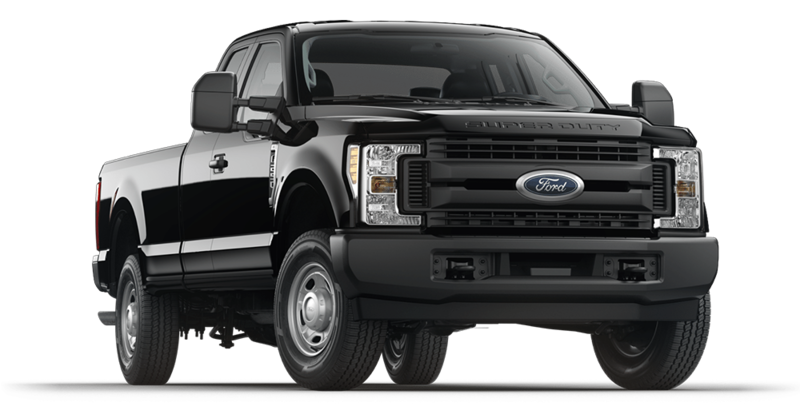 Say Hello to the new wave of Ford Trucks and especially the new redesigned Ford F-250. In attempting to rewrite the script on how trucks are typically perceived, the F-250 shakes its previous mold and gives each aspect of the vehicle a make over. The interior is a spacious, luxurious cabin that gives the perception that you’re no longer riding in a truck but a more sporty vehicle. Based off of it’s rugged, utilitarian exterior appearance one would never expect would hides behind F-250s doors.